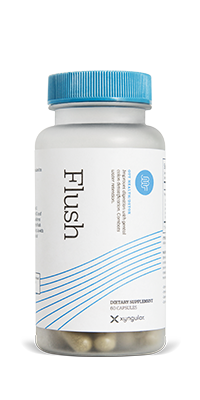 Flush is an all natural cleanse that resets the body by aiding in digestion, removing harmful toxins, and improving nutrient absorption. 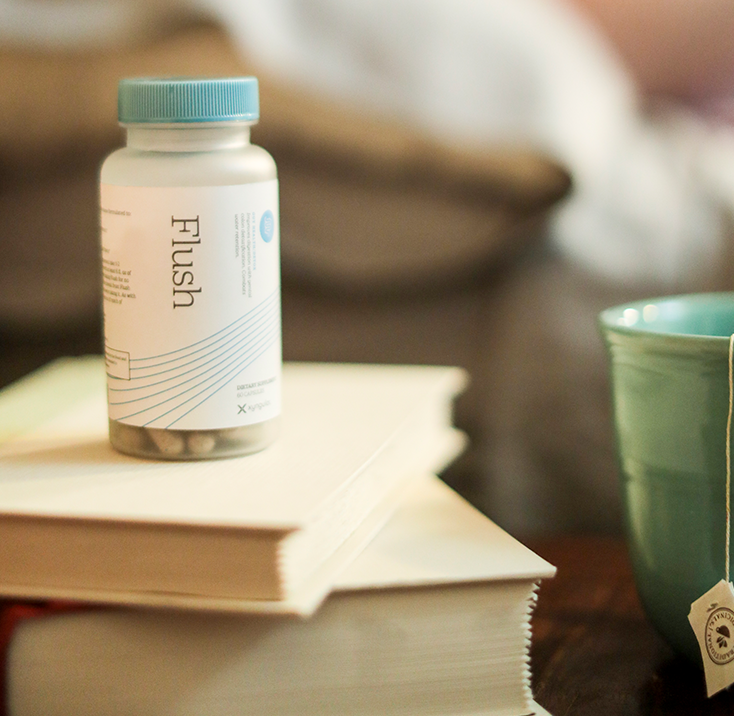 It may help people achieve and maintain a healthy weight while restoring optimal body function. 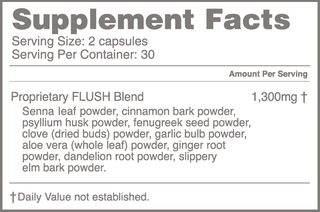 Flush combats the buildup of toxins and reinforces the body’s natural defenses. 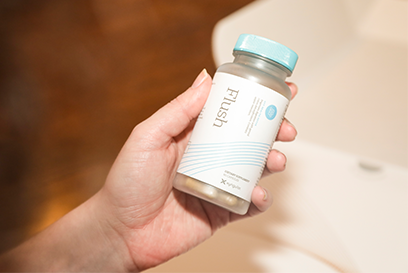 Flush combines multiple ingredients into one comprehensive formula to allow the body to remove toxins quickly while promoting intestinal health. 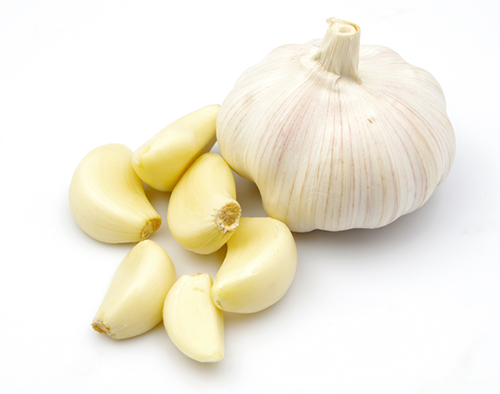 DISCLOSURE: Not intended for daily use.